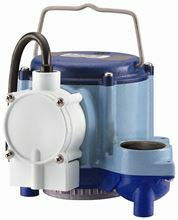 Little Giant’s sump and wastewater products offer quality, efficiency and long-term dependability. 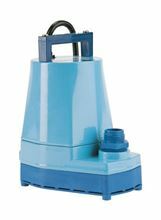 They are highly trusted in the residential and commercial pump industry. Copyright © 2019 Jim Murray, Inc. Online Pump Store. All rights reserved. Website designed and hosted by Comstar.biz.